Bedrocan currently produces five plant varieties for patient use. Each strain is standardised according to pharmaceutical quality standards, with a consistent, defined active ingredient composition. This reproducible chemical profile allows doctors to monitor dosage and condition progress like they would with other certified therapeutic products. Bedrocan is the only company in the world that has achieved standardisation in cannabis production. 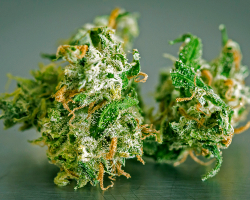 The flower of the cannabis plant is used for medicinal purposes. The whole, dried female flower top is called cannabis flos. Each flower variety has a distinct chemical profile containing the same amount of THC, CBD, and terpenes (which give cannabis its distinct aroma) in every batch. This is important, because the five varieties look and smell different and have different concentrations of cannabinoids and terpenes. These differences result in distinct effects when used medicinally. 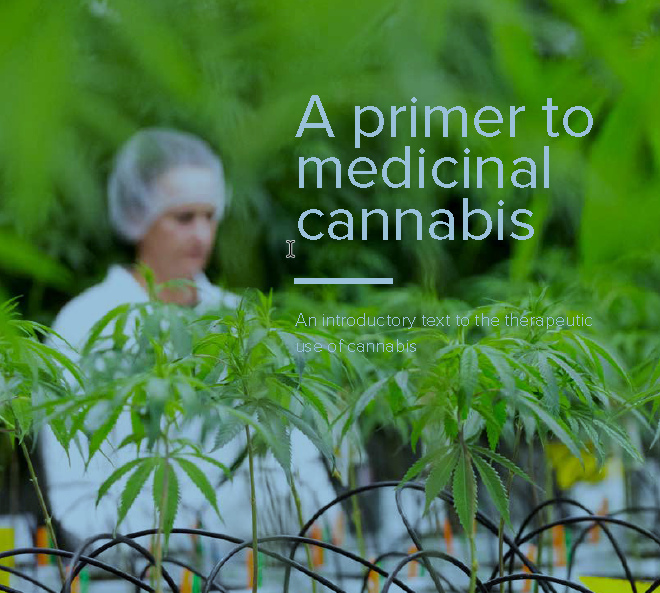 Bedrocan’s cannabis is produced to the pharmaceutical-quality standards of GMP (good manufacturing practice). This allows our cannabis to be regulated like other medicines. Bedrocan’s products are free of microbial contaminants (molds, fungi, and bacteria), pesticides, and heavy metals. This makes Bedrocan products safe for vaporization and inhalation into the lungs, which is especially important for people with weakened immune systems.